Although you might look at the more technical features of pipettes when making your purchasing decisions, spending hours in the lab makes ergonomics a very important factor to consider. At Pipette.com, we offer numerous ergonomic multichannel pipettes to give you a comfortable experience that can really benefit the results of your experiments. Lightweight materials, ergonomic shape design, and low tip insertion forces allow for easy pipetting. Ergonomic multichannel pipettes are ideal for those looking for comfort on top of accuracy and precision. Using an ergonomic multichannel pipette is a great way to ensure that you and your laboratory members are as comfortable as possible, minimizing the risk of wrist strain and helping you achieve the maximum level of productivity. Although lower priced pipettes might be tempting, they come with a higher risk of repetitive strain injury (RSI). Taking this risk could lead to lower productivity or unreliable results in the long run. 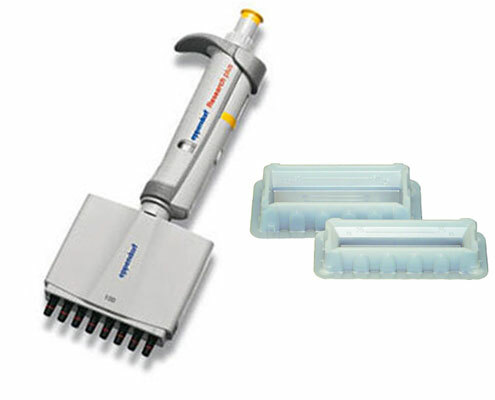 With an ultra lightweight design made from a unique polymer that is resistant to heat, mildew, bleaches and aging, the Eppendorf Research Plus is a great choice for an ergonomic pipette. Its buttons are ergonomically placed to minimize user exertion and with a tip ejection force that can be as low as 3.6 Newtons, this flexible product is all about ensuring comfort. Biohit’s mLine Advanced Multichannel Pipette is the company’s most highly designed pipette, offering a level of accuracy and comfort that is sought after in high throughput labs. This product is extremely lightweight and designed to prevent RSI and allow consistent precision and a high level of performance. 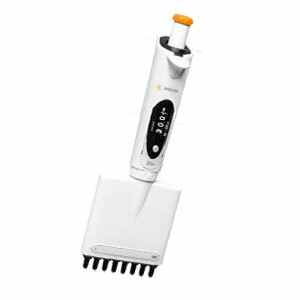 To top it off, it offers very simple volume setting and is one of the easiest pipettes in terms of maintenance. The Vistalab Ovation possesses a contoured shape and adjustable hook that allows for a neutral forearm and wrist position, giving you the most comfortable, stress-free pipetting possible. No pipette stand is needed for this unique product, which can stand on its own. In addition, tips can be mounted with a gentle push thanks to its easy tip mounting system. Get Yours Ergonomic Multichannel Pipette Today! Ergonomic multichannel pipettes can bring a level of comfort and flexibility to your lab that will not only decrease the amount of injuries that researchers endure, it will increase the quality of results that come out of your lab. 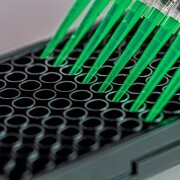 At Pipette.com, our selection offers enough choice to provide ergonomic options for all kinds of labs and price ranges. 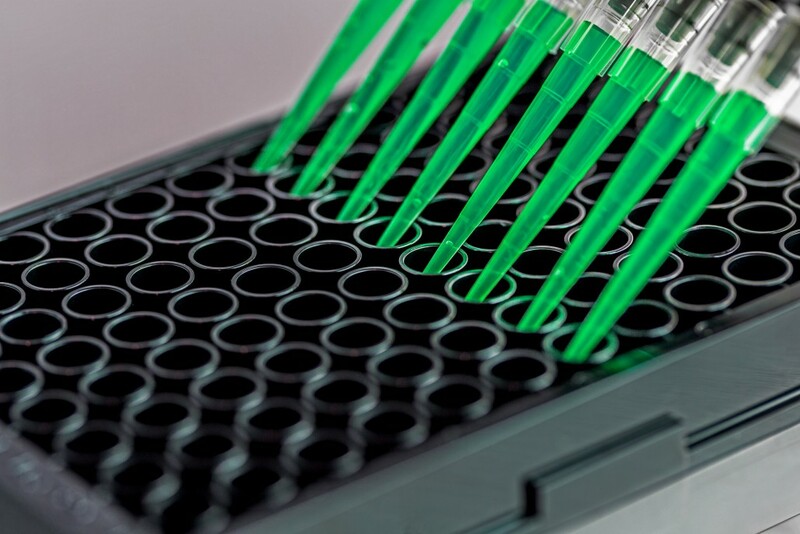 Take a look at our products today and get started on the path towards simple, effective pipetting with a focus on reliable results.